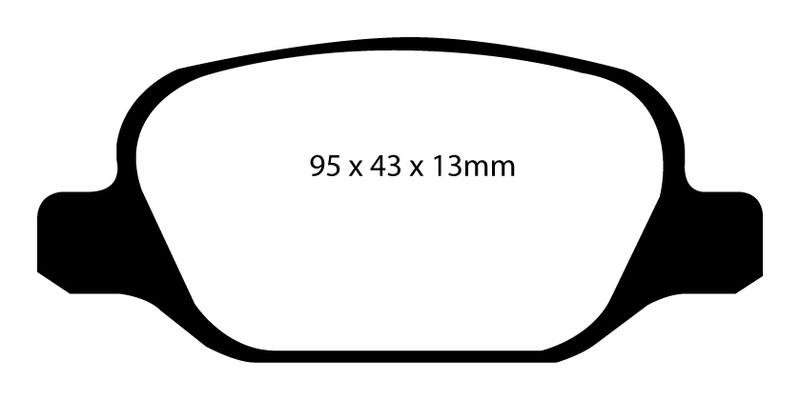 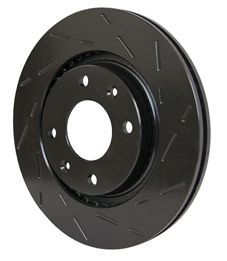 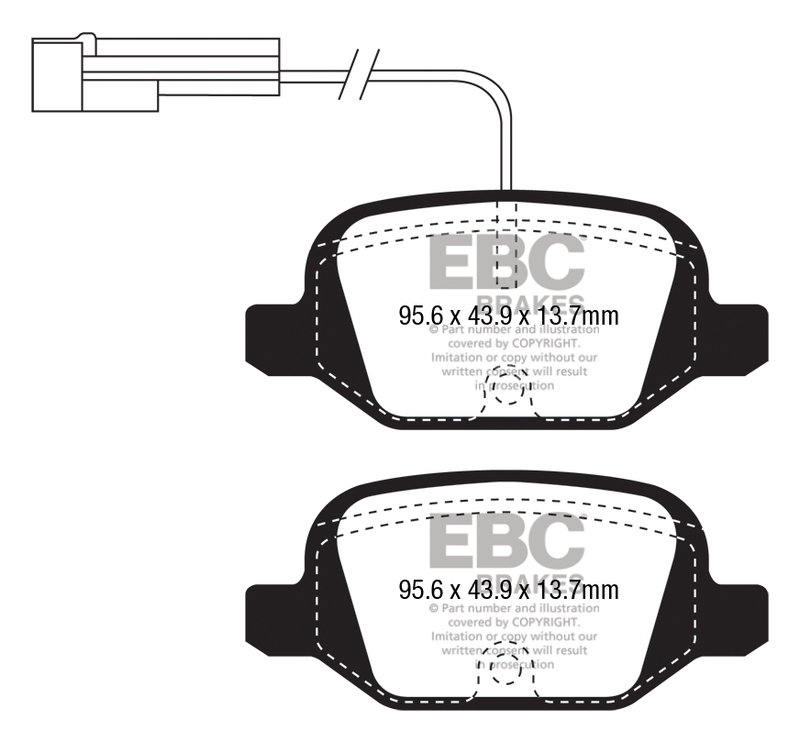 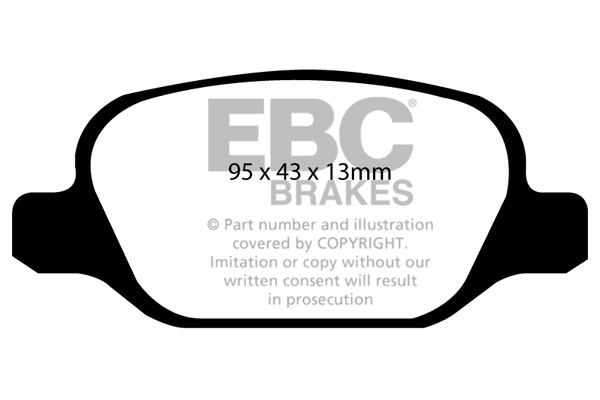 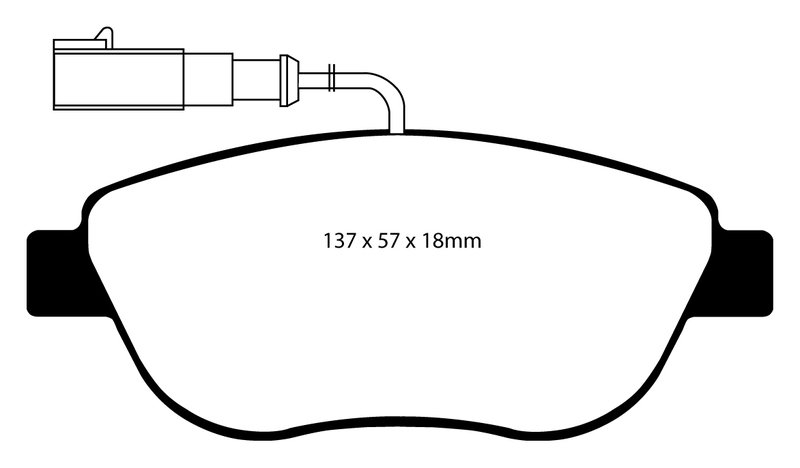 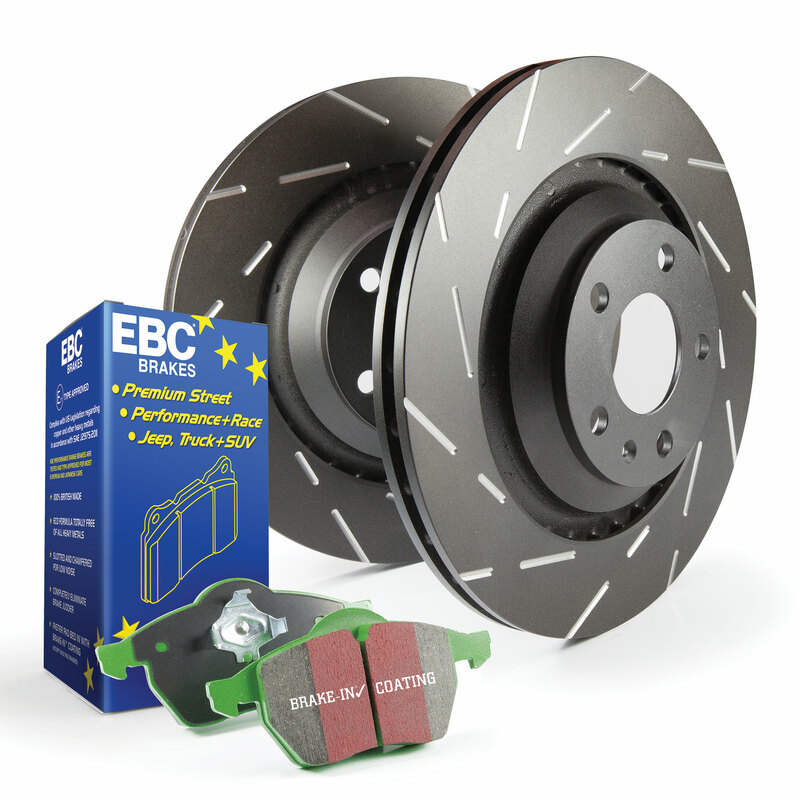 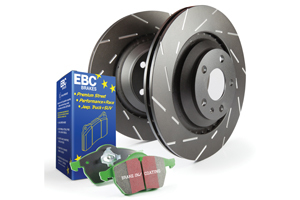 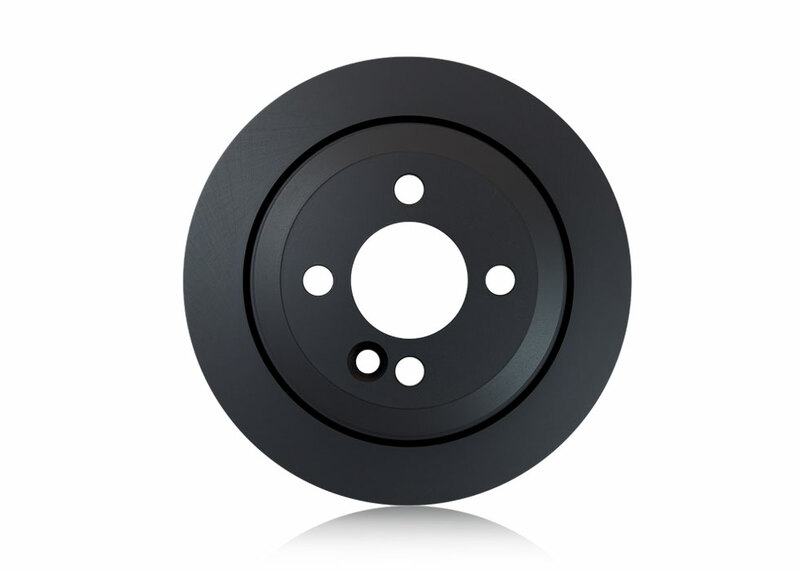 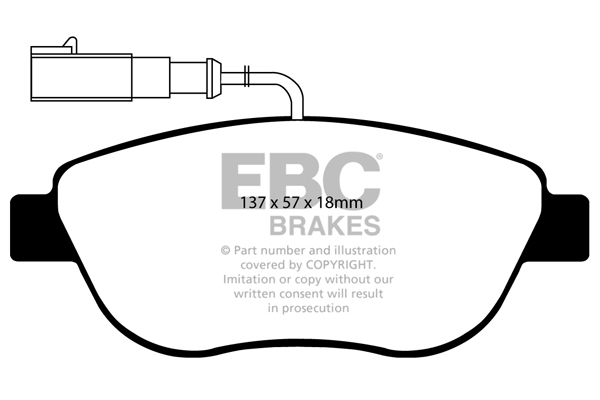 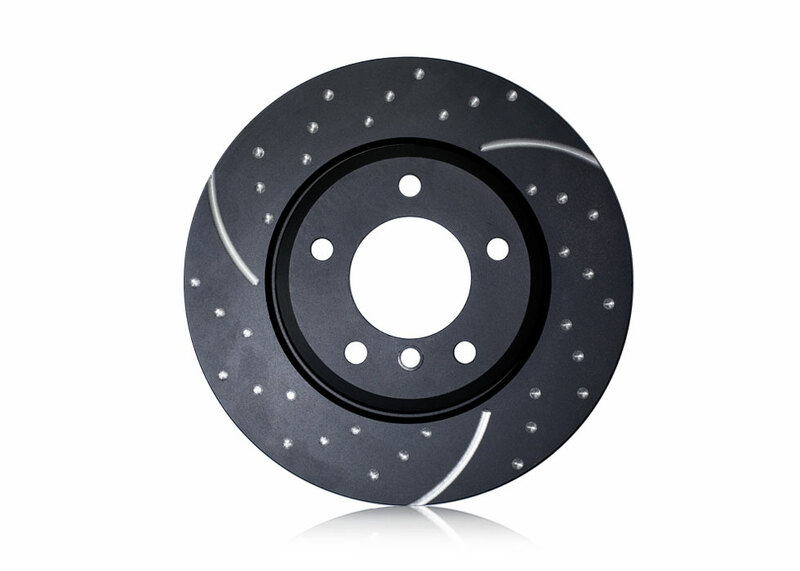 The EBC Cast Iron High Carbon Brake Disc range is a brand new product available. 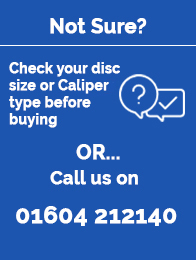 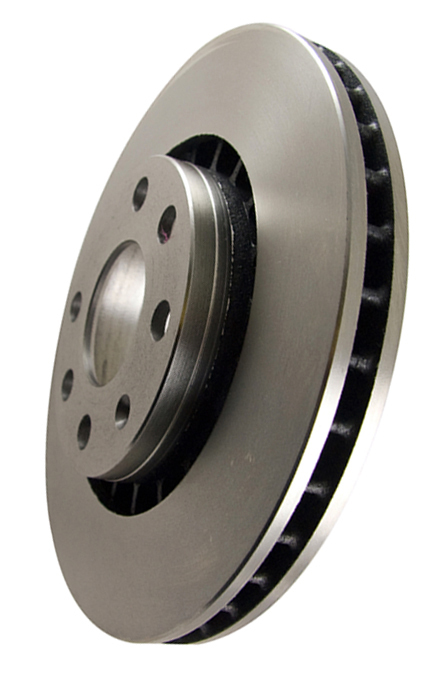 High Carbon content discs are now used on most factory uprated OEM braking systems for high performance vehicles. A higher carbon and silicone content allows a reduction in heat distortion, thermal judder &map; cracking under fast and heavy braking.